Panipat is an Upcoming Bollywood Movie in 2019, It is Action, Drama, History Film and Kriti Sanon, Sanjay Dutt in lead roles. 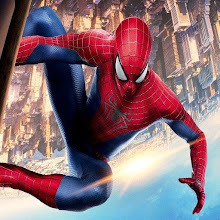 This film is Directed by Ashutosh Gowariker and Produced by Sunita Gowariker, Rohit Shelatkar. 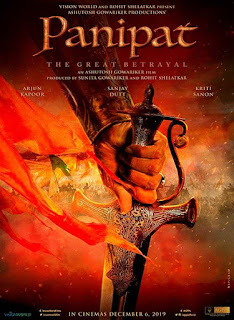 Panipat is scheduled to release on 6 December 2019. Ashutosh Gowariker's upcoming film, Panipat: The Great Betrayal promises to be another epic historical story to kill Indian theaters in 2019. Acting in the lead roles of Arjun Kapoor, Criti Sanan and Sanjay Dutt, Panipat is being bankrolled by the Pharma magnate Rohit Shalatkar, based in London.